Planning your wedding in Albany? Take a moment to relax and pamper yourself right before the big day. Albany, NY is home to a variety of businesses who specialize in wedding beauty services: massages, facials, hair, makeup, nails and more. Let the salons and therapists help you look and feel your best as your prepare for your special day. For your wedding hairstyle and makeup, it is always a wise idea to schedule a test run a week or two before the date. That way everyone involved has practice make sure the bride and bridesmaids look and feel perfect for the ceremony and reception. 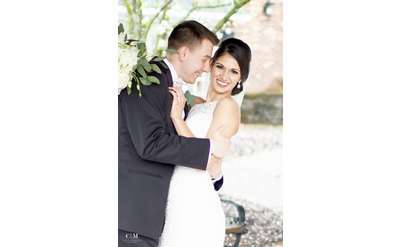 Lipstick N Lashes, located close to Saratoga Springs in Ballston Spa, is a beauty salon known for their bridal hair and makeup services. Their experienced stylists and makeup artists travel to your location to get you camera ready for the big day.